Sanikiluaq will be the next Nunavut community to poll its residents on local liquor rules, as part of a growing trend to loosen alcohol restrictions across the territory. 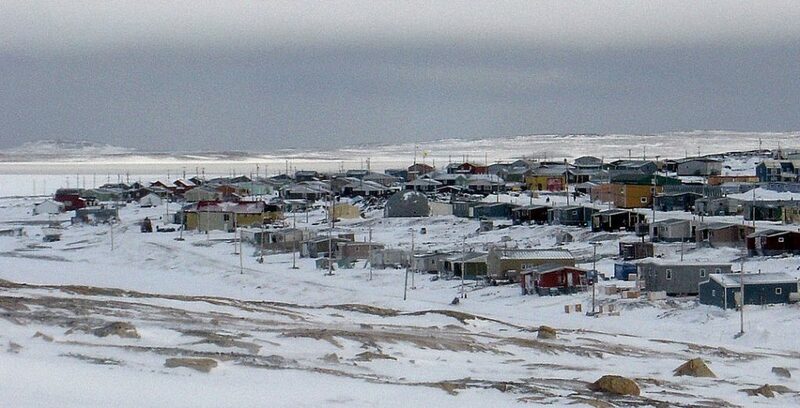 The Belcher Islands community, which currently bans the sale or import of any alcohol, will host a plebiscite Feb. 4, Elections Nunavut announced in December. The poll will ask residents if they would like to maintain the current system, or replace it with a “restricted quantities system,” which would be the only of its kind in Nunavut, if passed. 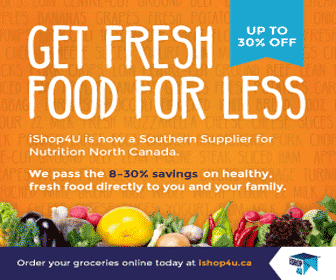 The local system, proposed by community members through a petition to the Government of Nunavut, would set limited amounts of alcohol to be purchased in or imported into the community. To better explain the changes, the Nunavut Liquor and Cannabis Commission is hosting a public meeting in the community on Jan. 22 from 9 to 11 p.m. at the community hall. 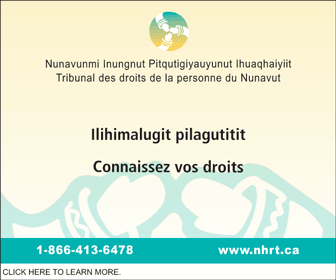 All this week, staff from Nunavut’s alcohol safety campaign, Let’s Be Aware or Ujjiqsuqta, will be in Sanikiluaq to talk about the responsible use of alcohol, the Government of Nunavut said in a news release last week. Residents of Sanikiluaq age 19 years and older can vote in the plebiscite on two different days: an advance poll on Jan. 28, which runs from 10 a.m. until 7 p.m., and again at the official plebiscite, on Feb. 4, during the same hours. 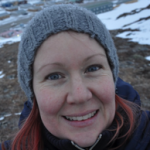 Voters will be asked the following question: Are you in favour of replacing the current prohibition system in the hamlet of Sanikiluaq and the rest of Belcher Islands with a restricted quantities system? A shift to a new system will require at least 60 per cent or more of the votes cast to be cast in favour of the change. Voters who are away from home during the vote can request a proxy form on the Elections Nunavut website. The proposed system in Sanikiluaq differs slightly from the “restricted” system currently in place in 12 other Nunavut communities, which all have an elected alcohol education committee in place to approve local liquor orders. Under the proposed restricted quantities system in Sanikiluaq, there would be no committee or approval process. Community members would instead adhere to the maximum order limits listed above, which were determined by local authorities and not the GN. Elsewhere in Nunavut, six communities outright prohibit alcohol, while the remaining seven communities have an unrestricted system. 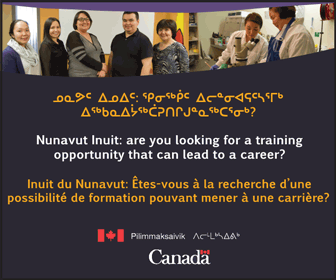 Gjoa Haven though prohibited has alcohol abuse, I don’t know the answer, there is high unemployment here, there is education available here for those that want to pursue it, there are courses provided by Nunavut Arctic College, people are taking them, there is not enough community effort to make this community better, it can be a better community it just needs to start and continue with the community. Before they go to the polls, they should invite some people from Puvirnituq to speak on how alcohol is destroying their town.